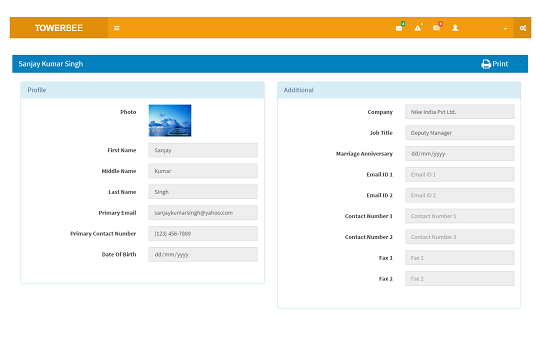 Streamline your contact management system with online contact manager and online address book capabilities. 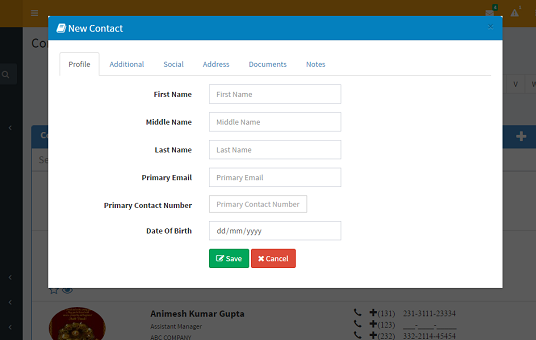 With our contact manager, you can import and export contact lists, organize each contact by category, and share contacts with others through an online interface. Whether you are in the office, on the road, or working from home, you'll always have access to your contact list. 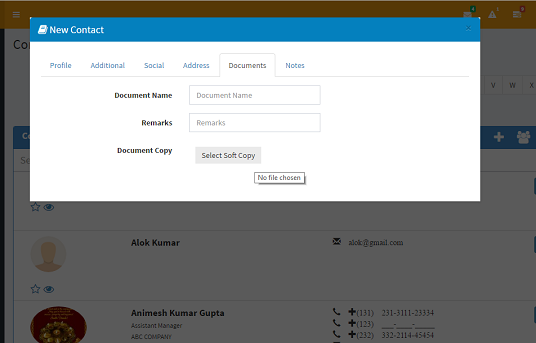 Online contact management allows you to store and manage contact information in one central, online location. 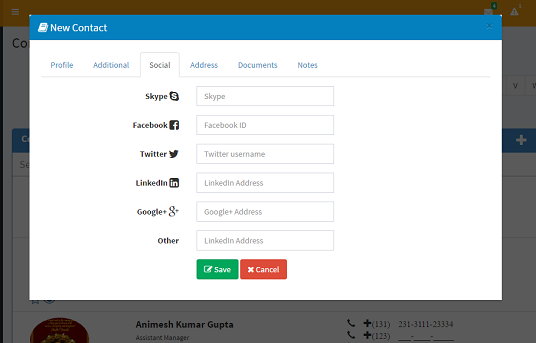 Modify your online address book; import from a spreadsheet, export into another contact management system. 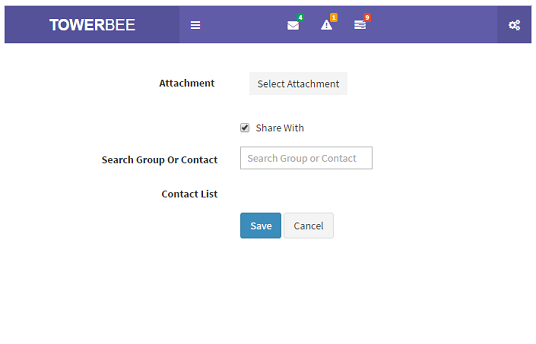 Create personal and group contact categories. 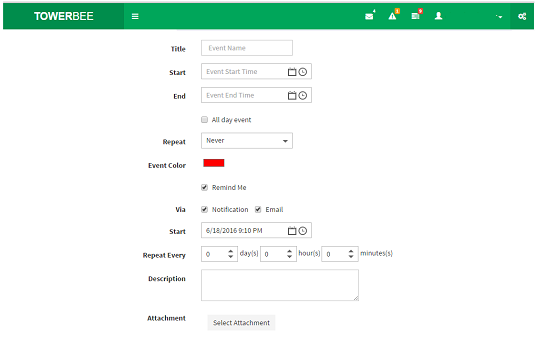 Organize each contact by category. 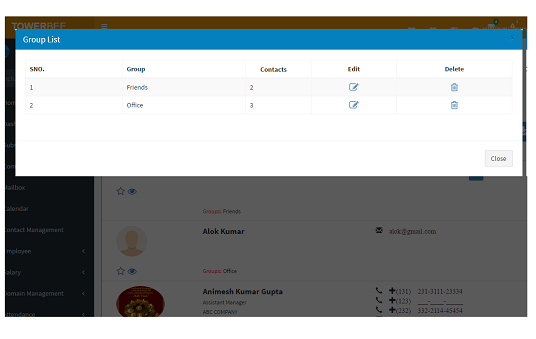 Add personal contacts to your own contact management information without sharing it with others. Locate the contact information you need easily by searching in the online address book. 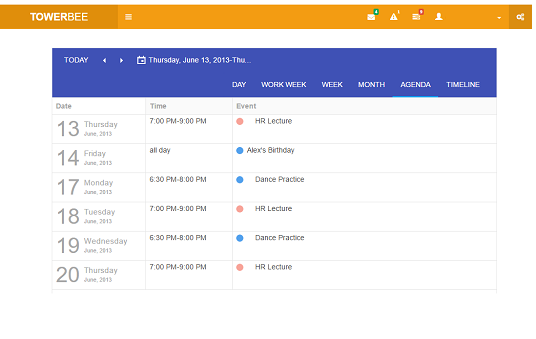 View by categories or full contact list, and filter alphabetically. 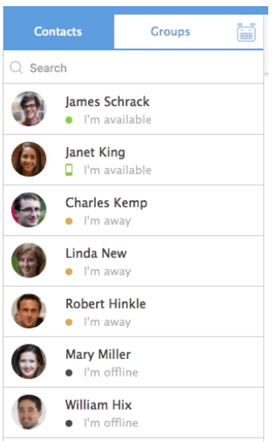 Keep track of all your contacts in one place.Add profile and business & personal data to your contacts. Upload documents to keep more information about your contacts. You can upload unlimited number of documents, invoice, photos etc. Call your contacts with one click on phone. The contacts are automatically copied to the caller screen of the phone on one click. 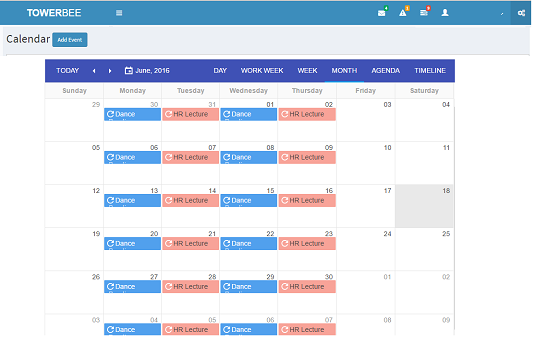 Team Calendar allows you to easily schedule, display and edit appointments. Rich API for maximum flexibility. Your users can now stylize their online avatar. Your users can now emote with the wide range of smileys. With so many smileys, there is a right one for every mood. Users can keep track of when their friends were last active on a chat window, down to the minute with the Last Seen feature. Now a single click by your users will let them delete their own lines of conversations from all the chatrooms. Never miss out on any long conversations. Users can view all older messages in by simply clicking on the "Load Earlier Messages" bar. Your users can inform their friends or other users more than just their online availability by setting their status message. CometChat will automatically show scroll buttons if you have more chat conversations than that can be accommodated by the browser window. 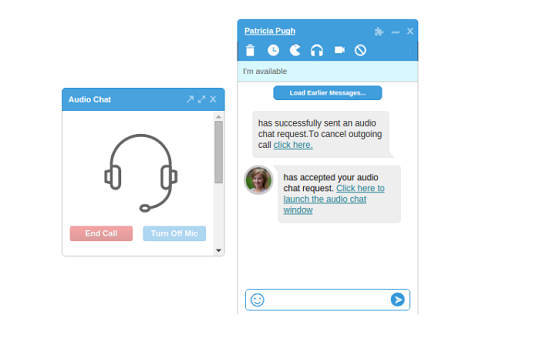 So your users can chat with one, five or even twenty users simultaneously. 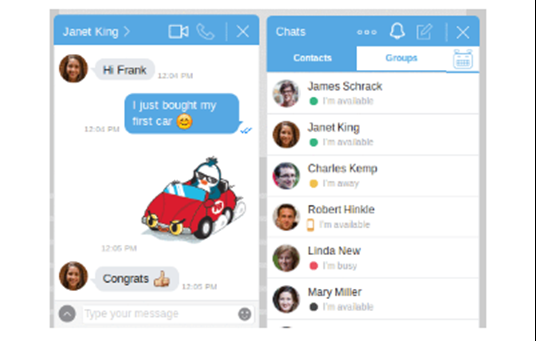 Allow your users to simply click on a button to hide the CometChat bar when not in use. 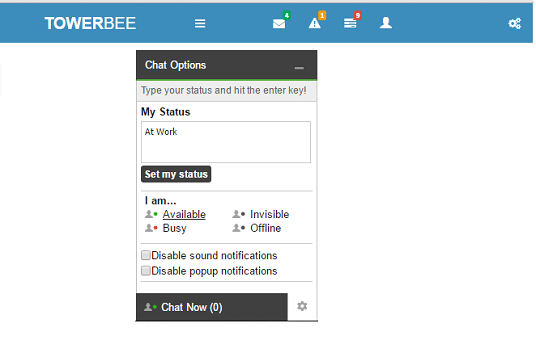 Users are logged into Chat the instant they login to Towerbee. No separate confusing logins. 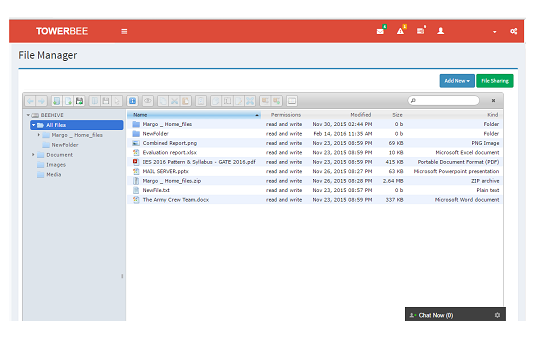 Allow your users to send files to each other using the file transfer facility. It's simple, easy and quick. Why let your users type boring text messages when they can use their mouse as a paintbrush? Users can draw their thoughts using this plugin. 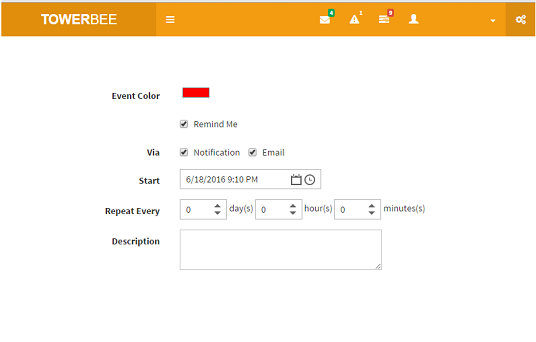 Display time of arrival of messages in the user's local time without any special configuration. The easiest way for users to share their screen. 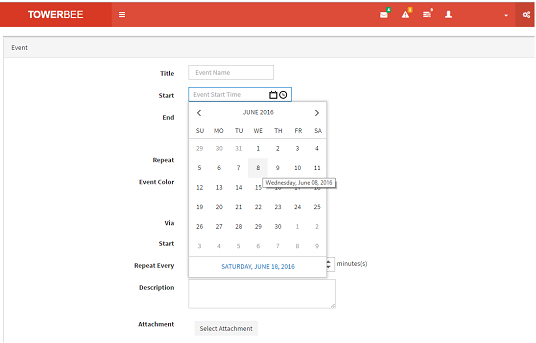 Need to show a presentation or a demo? Easily share your screen or a particular window with another user. 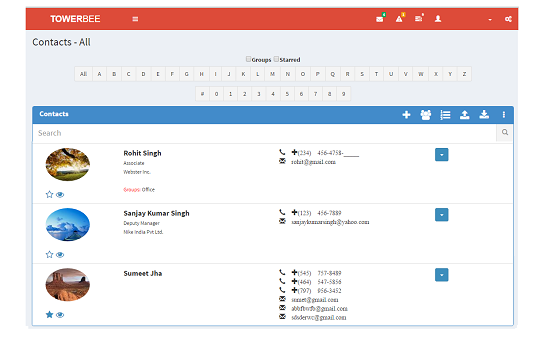 Contact Manager comes integrated with File Manager. It has an array of features that can help you to manage your files, such as uploading, creating, removing, editing, copying, moving your files. Standard methods of file/group selection using mouse or keyboard. Move/Copy files with Drag & Drop. Archives create/extract (zip, rar, 7z,). 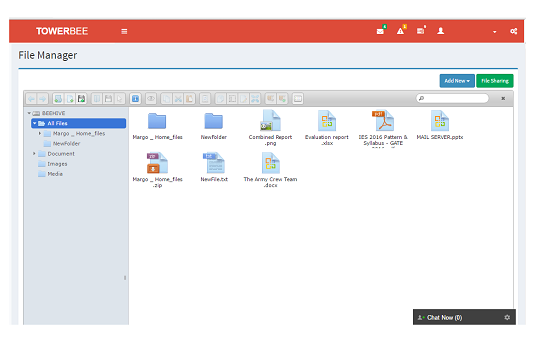 Powerful document manager to keep track of all your files and folders..
Change the display from folder view to details view as per your preference. 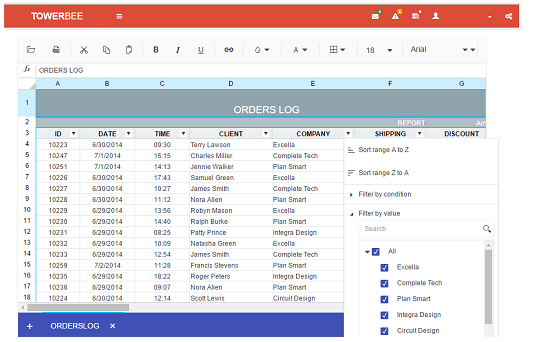 Open excel files directly from the file manager. No need of any external software. 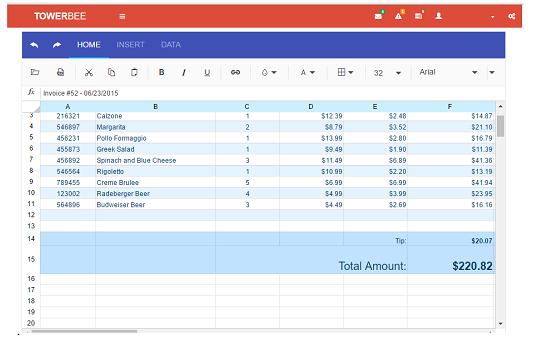 Create powerful spreadsheets and share it with your colleges and customers..
All our modules have been designed in such a way that they can fully integrate with each other. So, if you start using one of our services and at a later date decide to add another one, then it can be integrated seamlessly to your existing module.